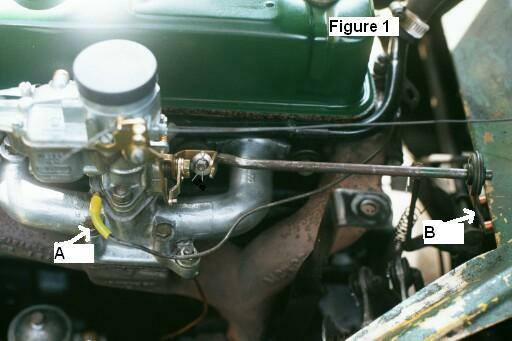 In figure 1A, I had to use a short piece of rubber to act as a vacuum tube. 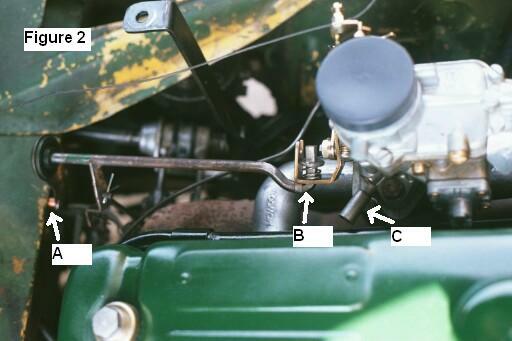 1B is where I had to place spacers to distance the throttle shaft bracket from the firewall. upside down (or backwards to original). 2C remove this before installation. bridge the gap between the new lower carb and air cleaner. 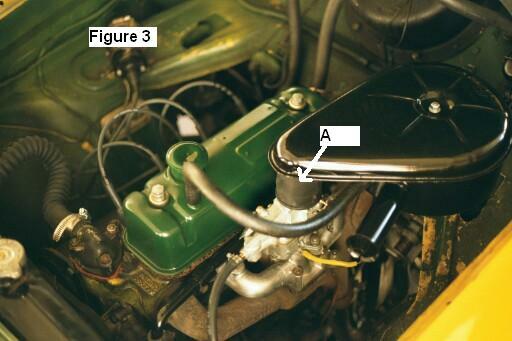 (on manifold bottom)or remove it and plug the hole.